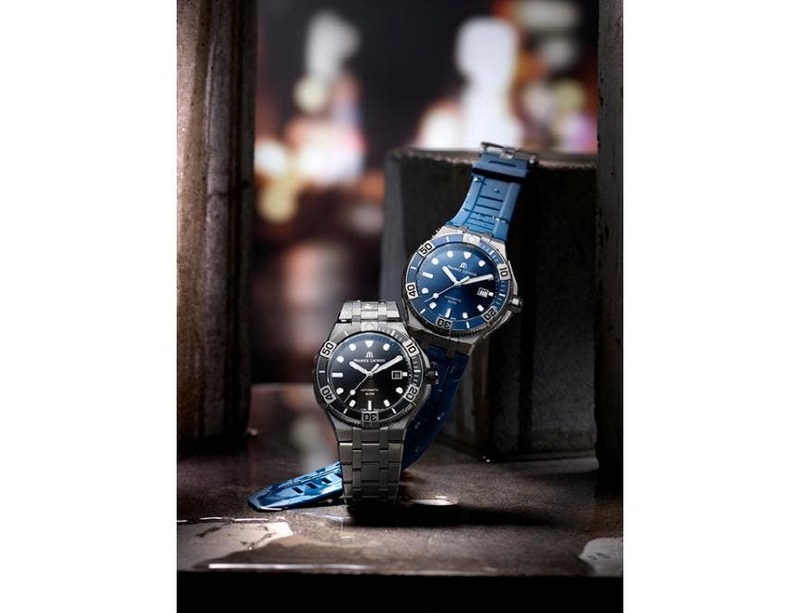 Maurice Lacroix is pleased to announce that British actor and proud brand ambassador Ray Stevenson features one of the leading roles in the action-adventure movie “Big Game”. 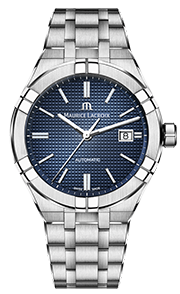 Acting as a secret service agent alongside Samuel L. Jackson, Ray Stevenson paid tribute to his longstanding and successful relationship with the Swiss watch brand by wearing one of his favorite Maurice Lacroix models during the entire shooting, the PONTOS S.
The collaboration between Maurice Lacroix and Ray Stevenson dates back to 2010 when Ray expressed his interest and fascination for some of the famous Pontos and Masterpiece models. Ray Stevenson is an authentic, powerful and ambitious actor. 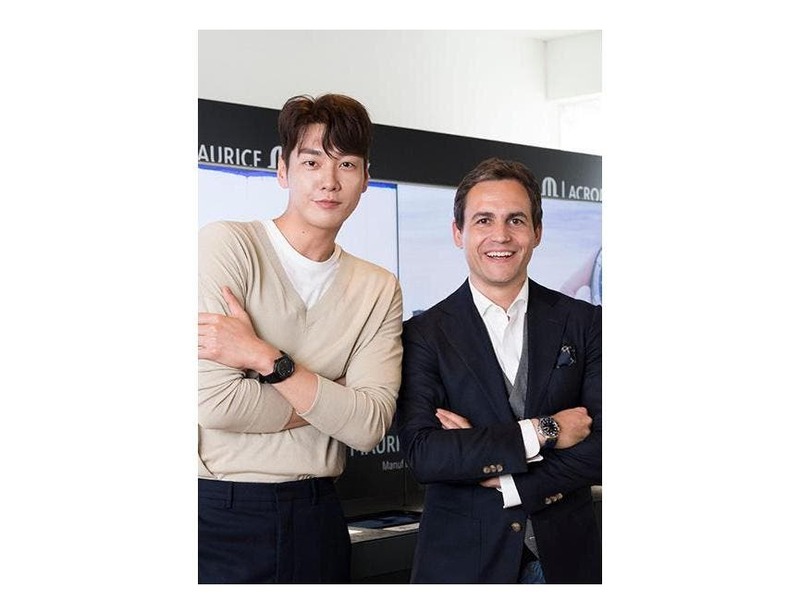 His committed and professional mindset and the way he meticulously cares for every detail when acting made for the perfect match between him and Maurice Lacroix. 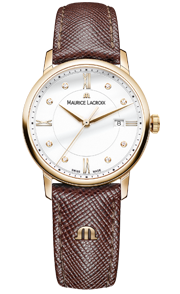 Ray Stevenson owns a nice collection of Maurice Lacroix watches with his favorite model probably being the Masterpiece Le Chronographe Squelette. 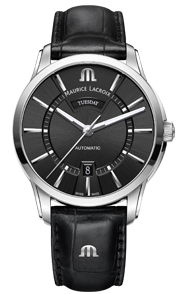 “I always take great pleasure in wearing and looking at any Maurice Lacroix timepiece on my wrist. 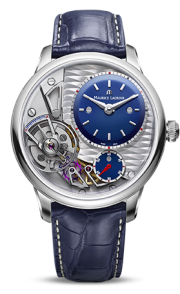 It’s a work of Art and engineering and with the Masterpiece Le Chronographe Squelette, I truly love the tactile nature. 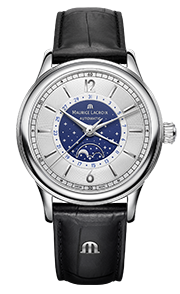 I have a personal connection every time I wind it up and I can marvel at the master horologists’ craftsmanship. 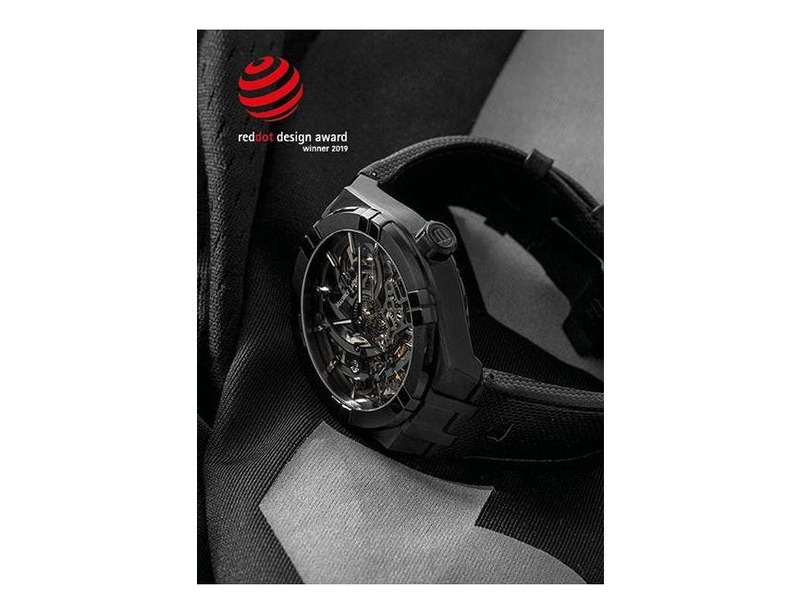 One day, I hope to pass this watch on to my son as I know it will be a treasure for him and one he will cherish”. 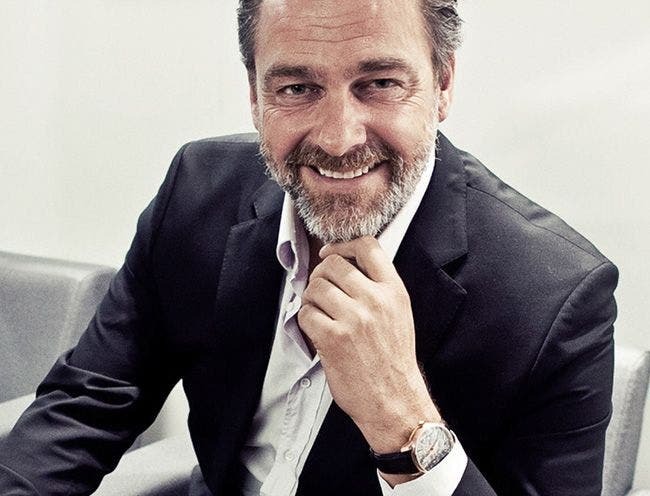 Ray Stevenson (born May 25, 1964 in Northern Ireland) is a British film and television actor. He has played major roles in television series “Rome” and in the films “King Arthur” and “Thor”. 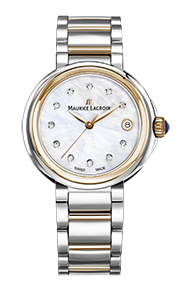 Ray Stevenson has been a brand ambassador for Maurice Lacroix since 2012 and has repeatedly featured Maurice Lacroix watches in his movies. “Big Game” (2014) is a Finnish action adventure movie featuring Samuel L. Jackson, Onni Tommila, Ray Stevenson, Felicity Huffman and Ted Levine. The story is about a young teenager camping in the woods who helps rescue the President of the United States when Air Force One is shot down near his campsite. This thrilling movie will certainly captivate and delight the audience.